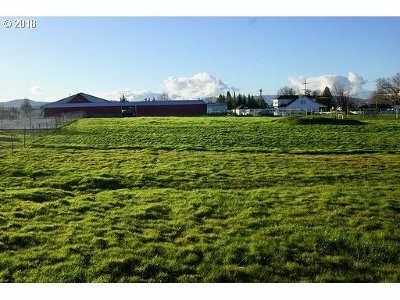 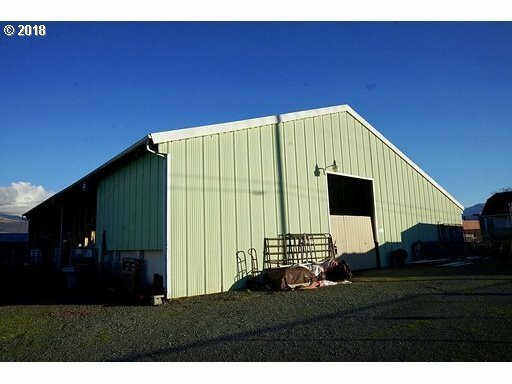 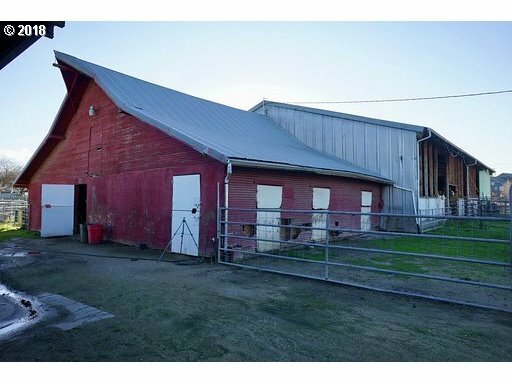 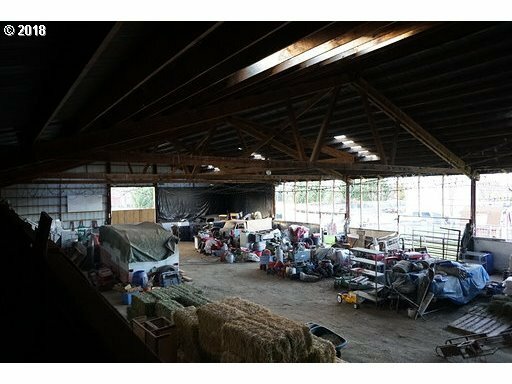 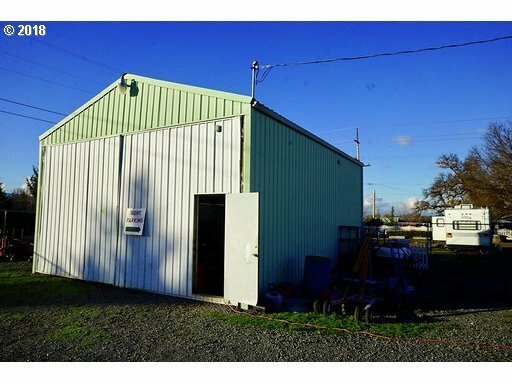 HUGE covered arena with 4500 Square feet of riding area and 12 10x10 stalls, as wells as other covered and gated off areas for animals Calling all horse owners and farmers! 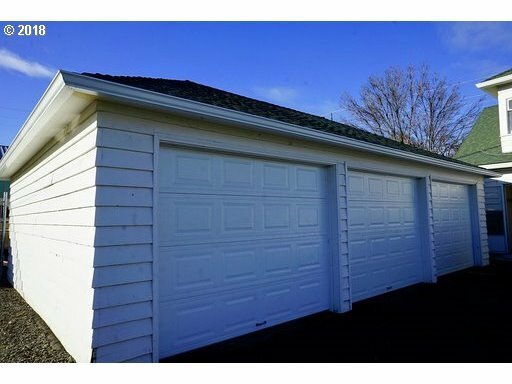 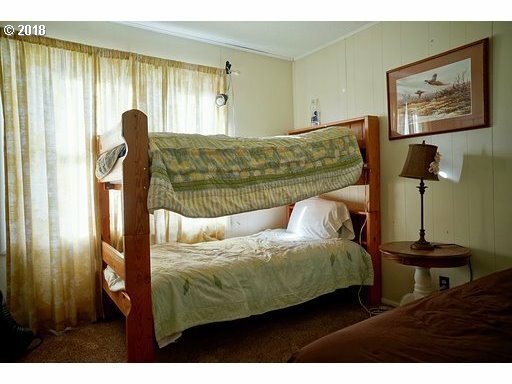 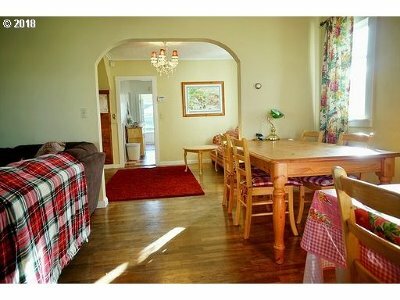 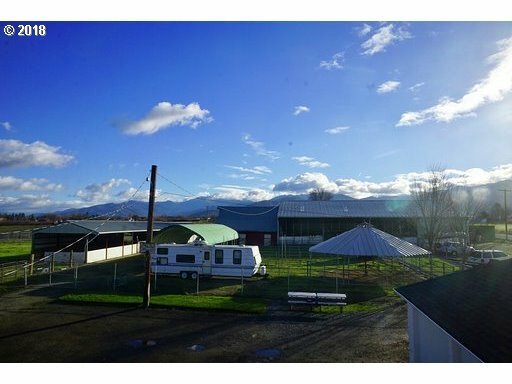 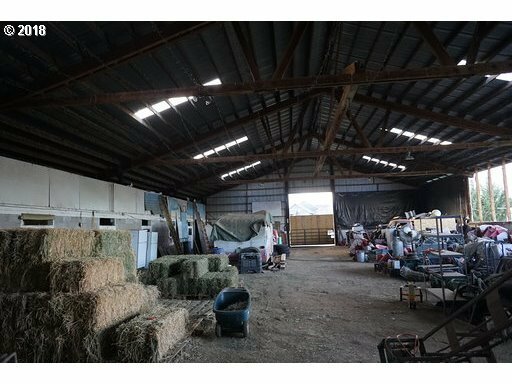 This property is set up to accommodate tons of animals, crops, and multiple RVs. 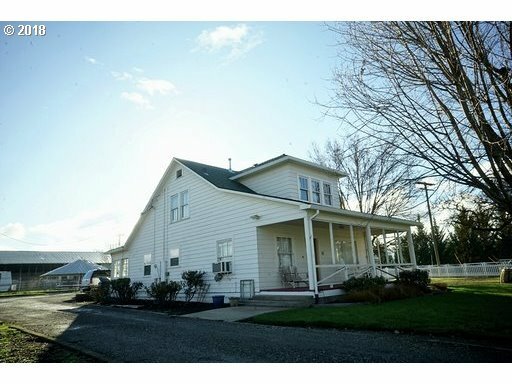 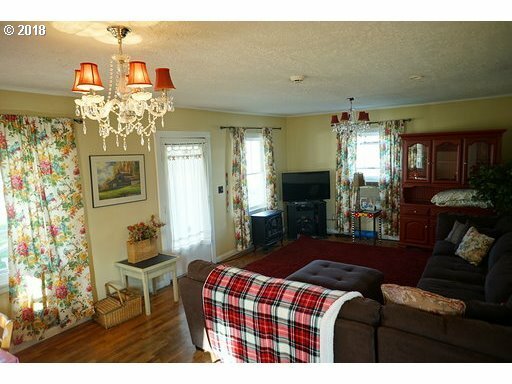 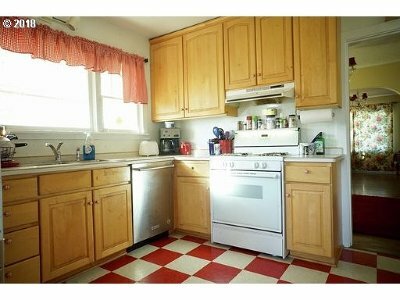 This is a historic 1910 farmhouse that has been kept in amazing condition, features some upgrades like natural gas stove & alarm system. 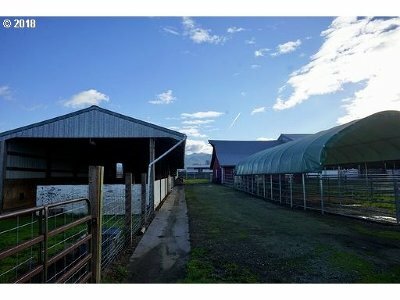 Behind the house a detached 3 car garage, 24-30 shop, HUGE covered arena with 4500 Square feet of riding area and 12 10x10 stalls, as wells as covered and gated off areas for animals.